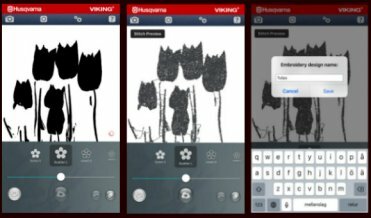 MySewNet is cloud storage, like Google Drive and Dropbox, but for your embroidery designs. 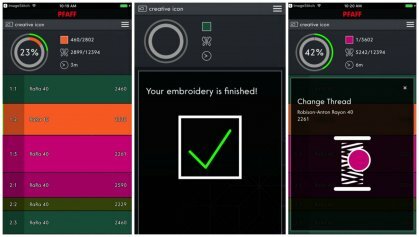 This technology seamlessly syncs your embroidery designs from your computer to your embroidery machine. WiFi is required and your machine must be connected to sync with your account. Machine updates are also loaded directly to your embroidery machine. 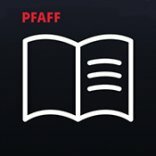 Connect to your home WiFi network and enter your WiFi password to complete the connection. Next Login to your MySewNet account. 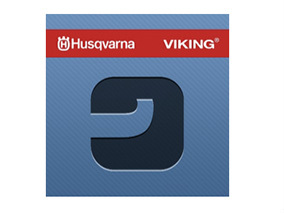 Husqvarna Viking and Pfaff have created additional phone applications (apps) to use with your machine. 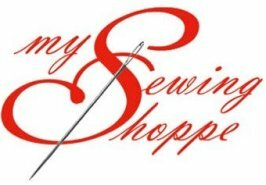 Sign in with your MySewNet account to start using them! The app displays information about current stitch and time to next stop. for example, when you need to change threads or when the amount of bobbin thread is low. it will be synchronized to your machine. Now you're ready to start! The app allows you to view step-by-step sewing instructions and tutorials from the comfort of your sofa, cutting table, ironing board, or even while shopping! provided within the app and in your sewing machine.